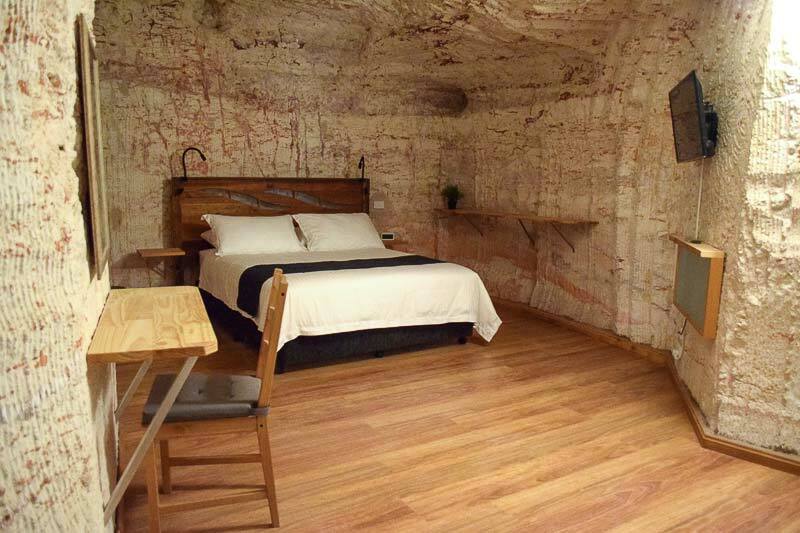 Are you looking for the Ultimate Underground Experience? 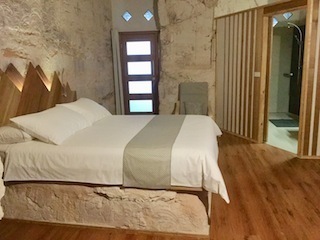 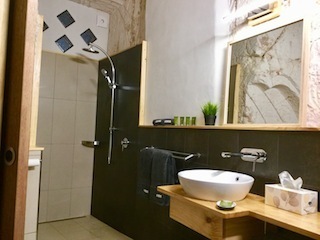 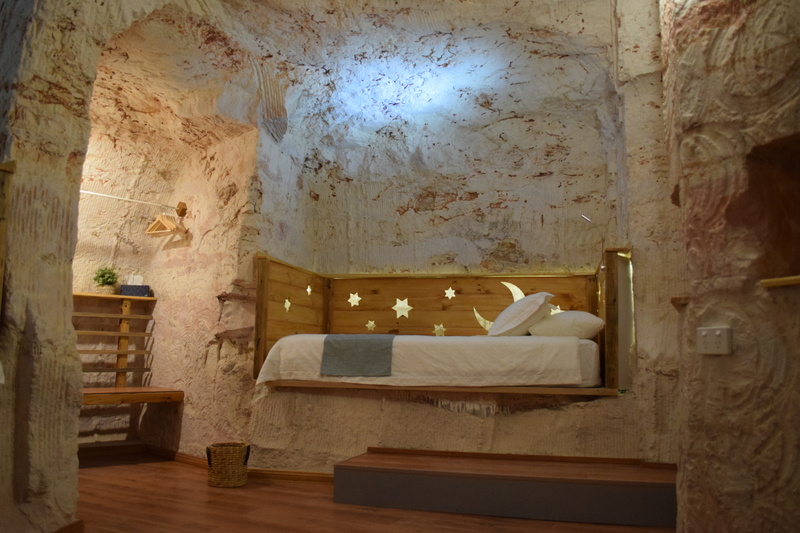 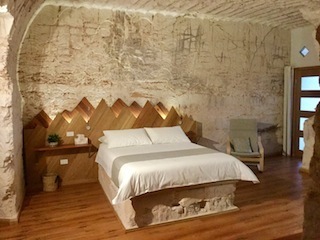 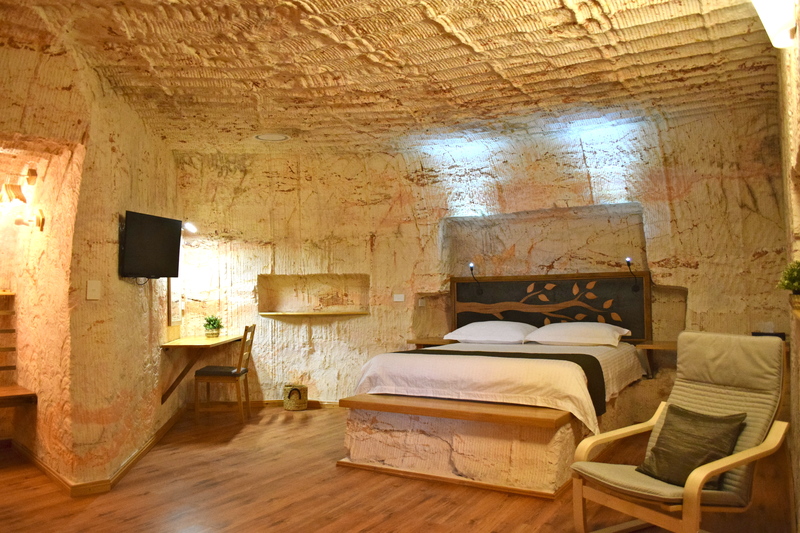 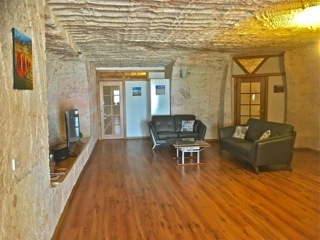 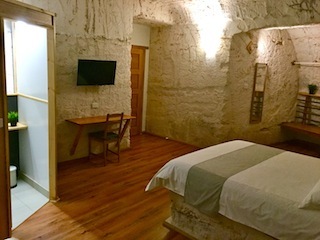 All of our rooms are underground and have natural daylight and ventilation for a comfortable stay. 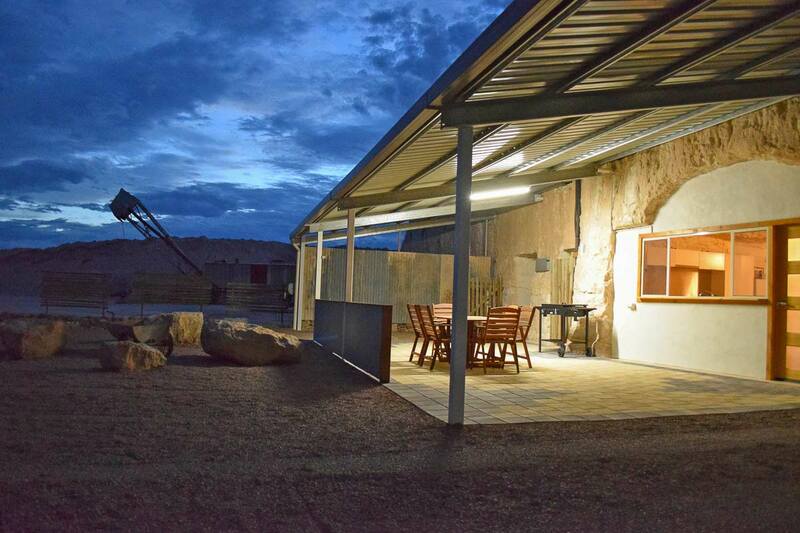 An air shaft system provides fresh air to keep the temperature nice and cool in summer and warm in winter. 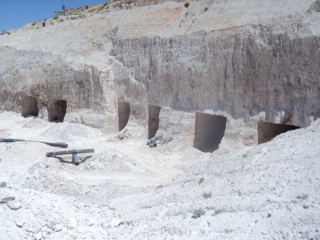 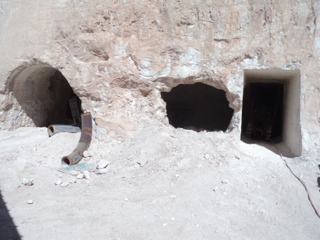 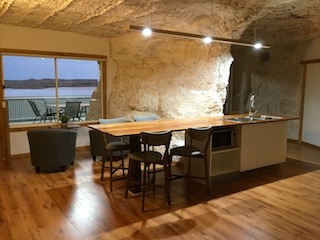 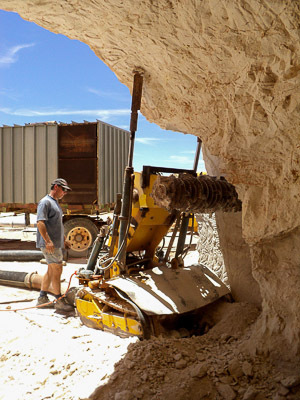 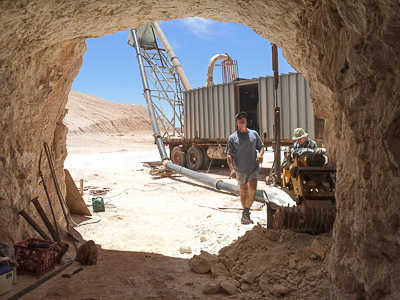 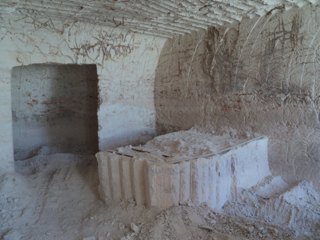 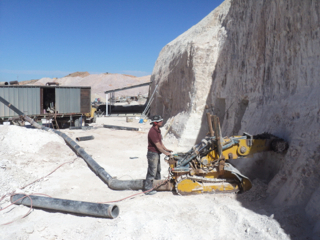 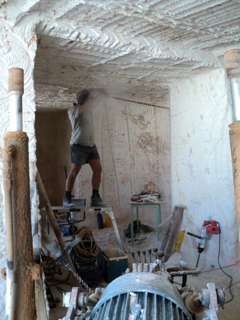 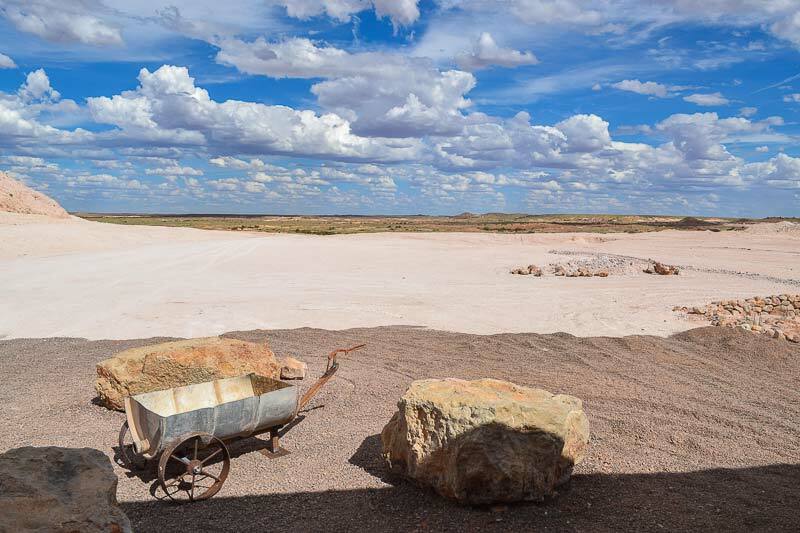 It started as an opal mine in 1960s. 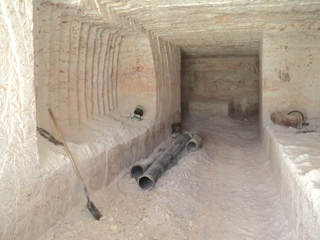 Big bulldozer cuts and later with explosives and hand mining created the first unique holes of the Dug Out B&B. 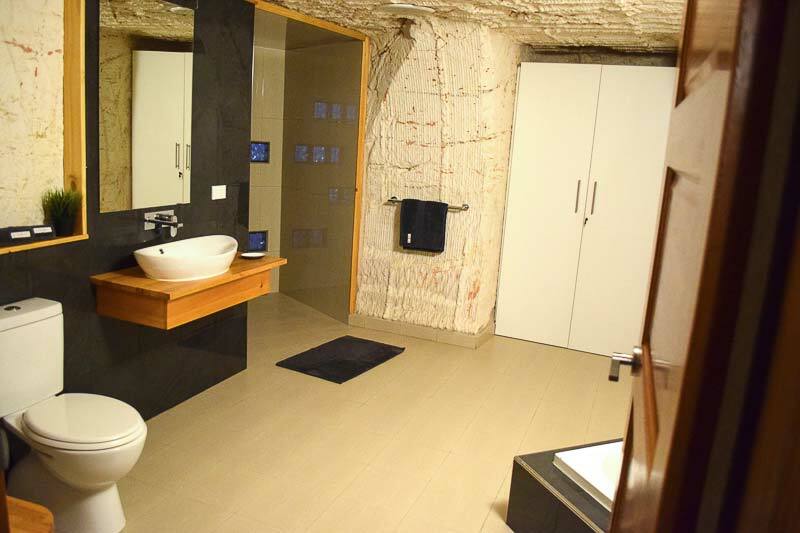 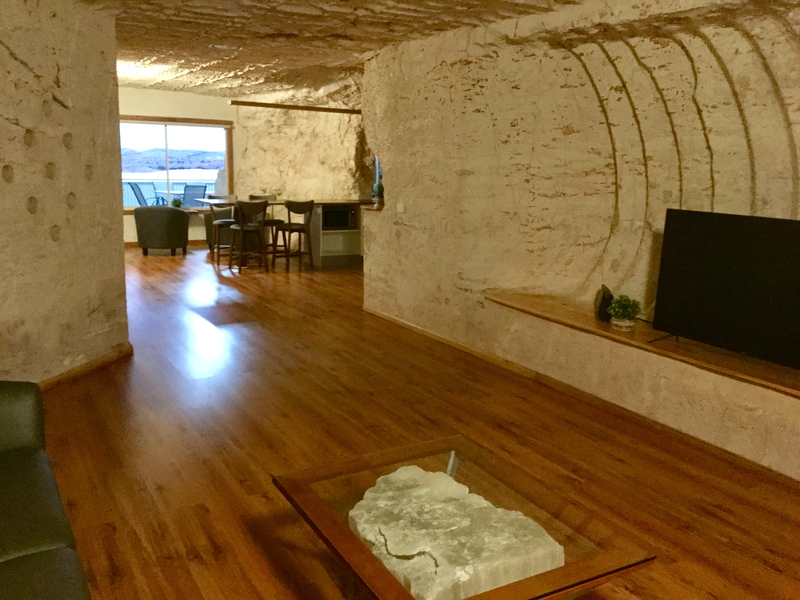 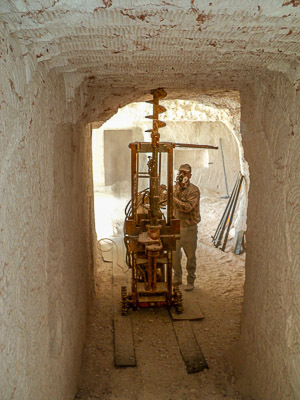 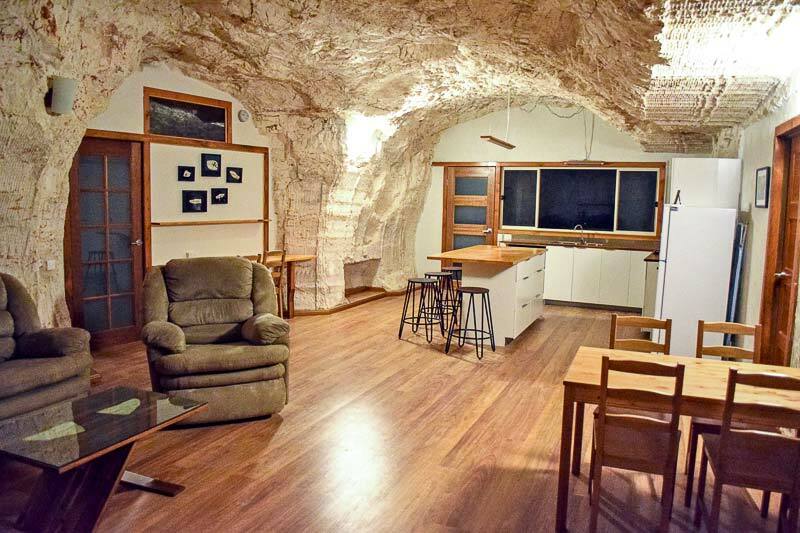 Later a tunnel machine was used to give the shape of the truly, unique, spaces 3 bedroom, 2 bathroom underground home.